Great location in Whistler Village... perfect for families and corporate groups. 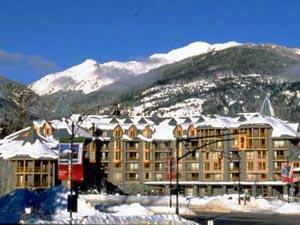 Whistler Accommodation close to restaurants, shops and lifts! The Cascade Lodge is a well located 5-storey condominium lodge situated off of Village Gate Boulevard, at the entrance to Whistler Village. 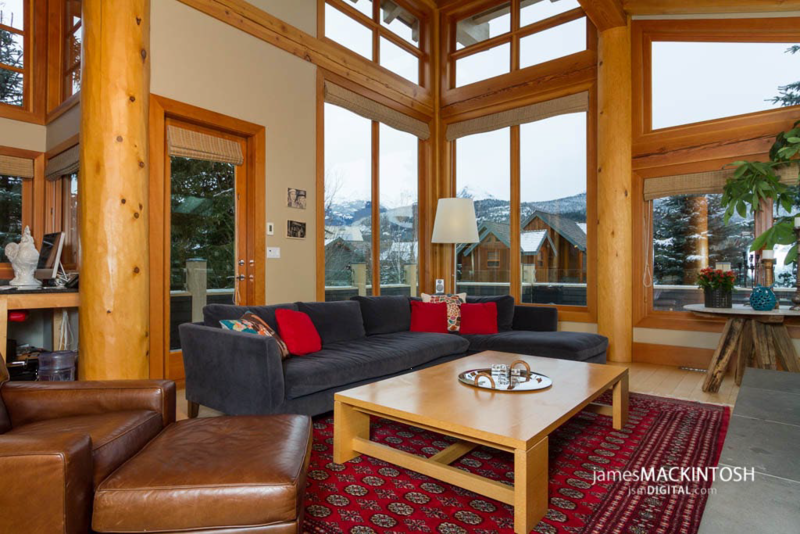 Walking distance to both the Whistler and Blackcomb Mountain lifts, this lodge is also very close to many restaurants, and the Whistler Conference Centre. The Cascade Lodge features a landscaped inner-courtyard setting with Whistlers' largest heated, common, outdoor pool and hot tub and amazing views of Whistler & Blackcomb Mountains. It also boasts an exercise facility, common laundry facilities, lobby area with ski and car rental desk, 24-hour front desk reception, bike storage/ski lockers and heated underground parking. The comfortable suites feature full kitchens, spacious living area with gas fireplace and are air-conditioned for those hot summer days. For groups there is also a conference meeting room on-site. u Make a Reservation Online Now!